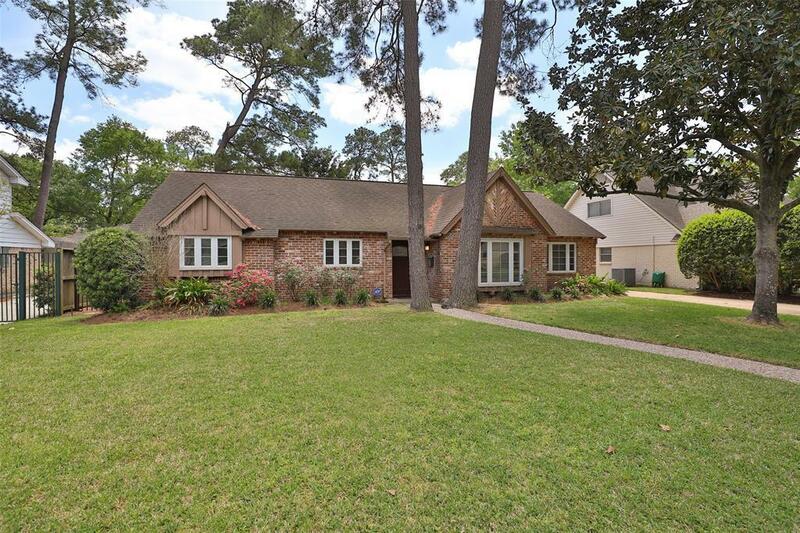 Beautiful 4/2/2 1-story "Houston Plan on a tree lined street in the heart of Ashford Forest. 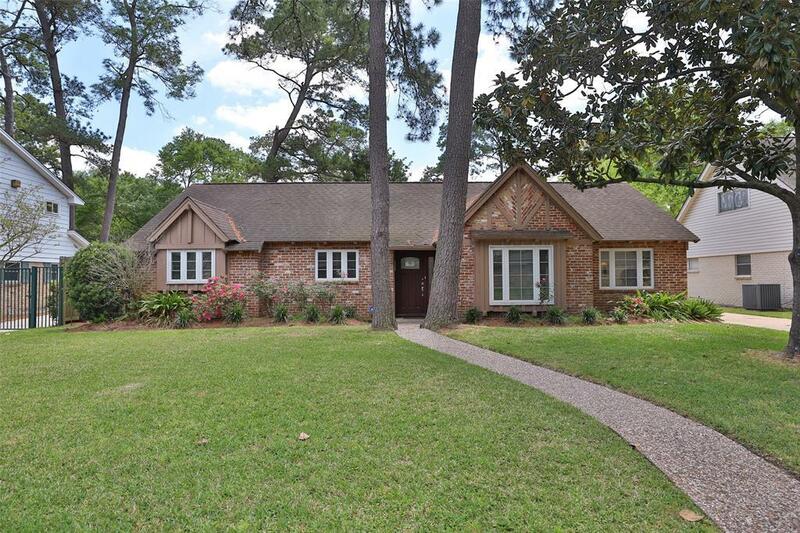 This home has been wonderfully maintained by the current owner. Formal Living and Dining plus huge open Family Room/Breakfast Room with stunning views to Back Yard and Pool. Large Kitchen featuring Solid Surface Counter Tops, Gas Cook Top and Stainless Double Ovens and Built-In Microwave. The utility room has room for washer dryer and Fridge. 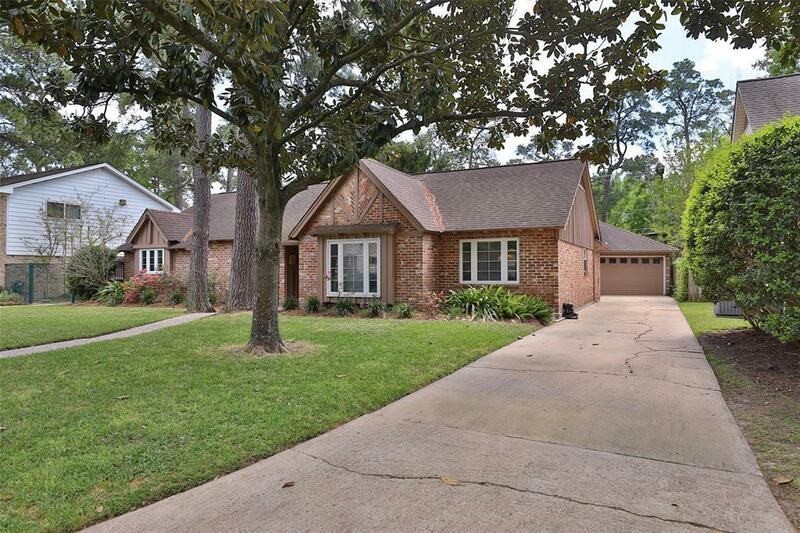 Large Master with recently Remodeled Master Bath that includes Granite Countertops, double sinks, custom lighting, Large format tile floors and a huge shower with dual shower heads. 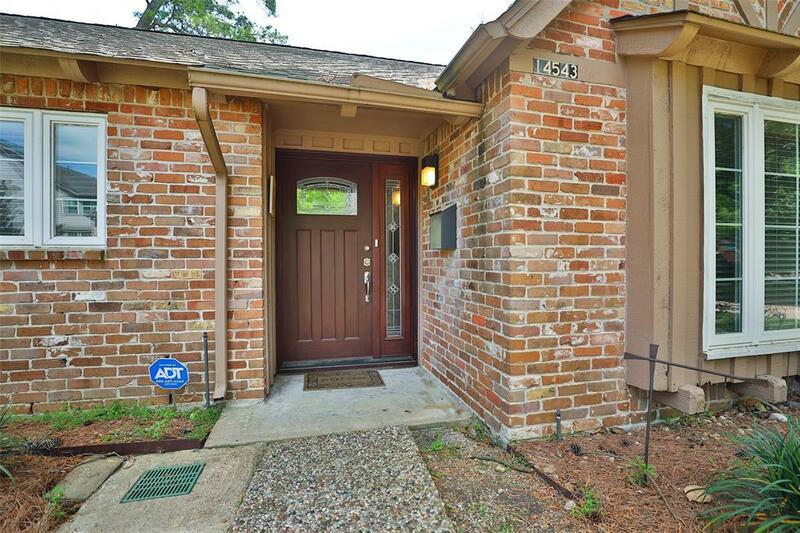 Fantastic Location on a quiet street with easy access to all that this wonderful community offers including Terry Hershey Park. HOA dues include membership to the Nottingham Forest Club.